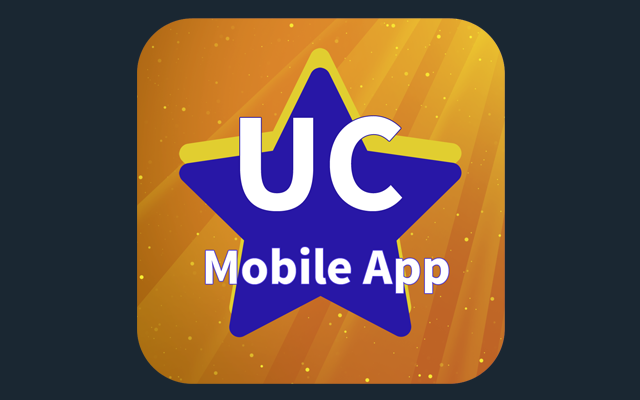 This mobile app is designed and developed for University of Canberra Students and Staff. It supports Full My UC Portal, Moodle, Email, Contacts, Campus Maps and more. You can navigate much faster through University of Canberra’s website with only few touches away. If you have any questions, you may contact the developer through the app or directly via email.